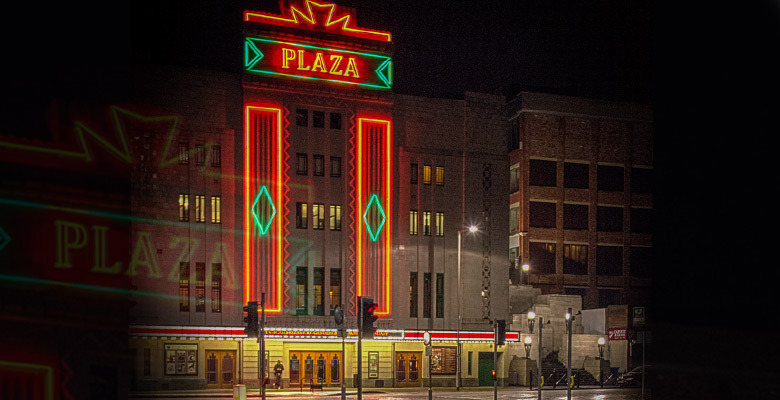 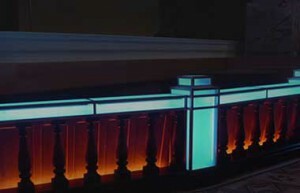 Its top of the class for our neon specialists who get a resounding A for repairing our neon signage which gleams out over Mersey Square and is part of our iconic facade in Stockports 1932 Art Deco Super Cinema and Variety Theatre. 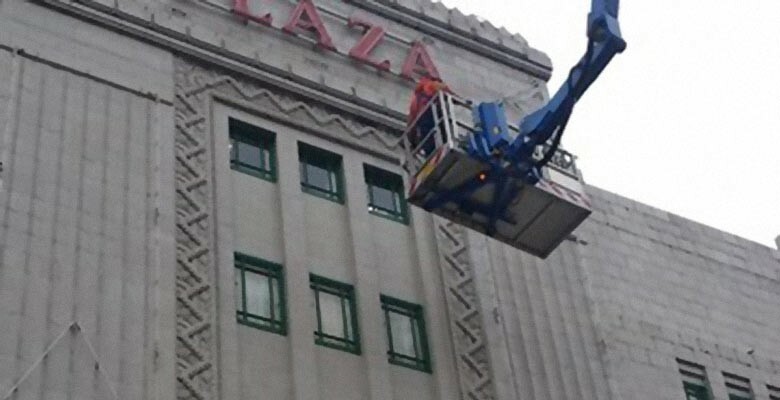 The central A of the the PLAZA sign failed recently and to rectify the problem a cherry picker was required to raise our neon specialists from Blackpool to the summit of our facade to repair the faults which will once again see our signage welcoming you to The Plaza…. 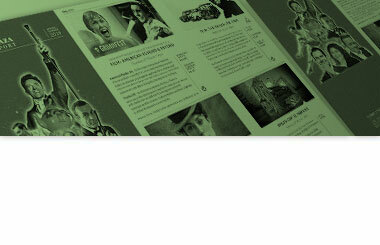 well done chaps!